Read Our Latest Organomettalics Paper! 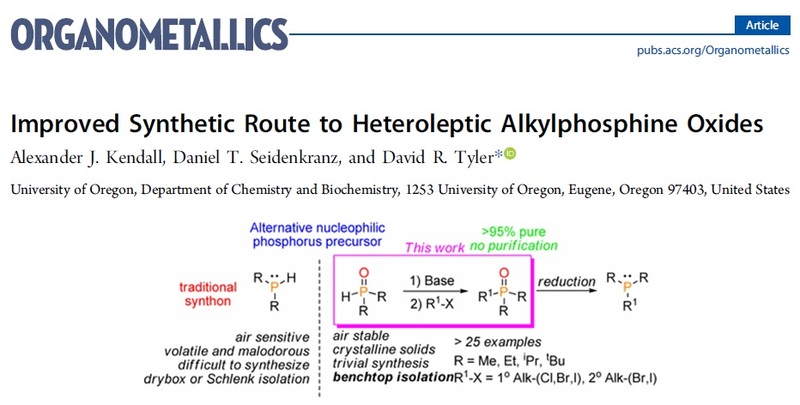 Check out our latest addition to creating diverse, novel, and easy-to-make phosphines with this recent article! 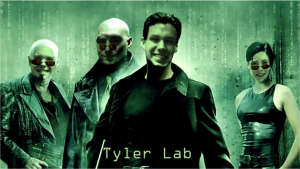 If chemistry was the Matrix….